Closeouts. 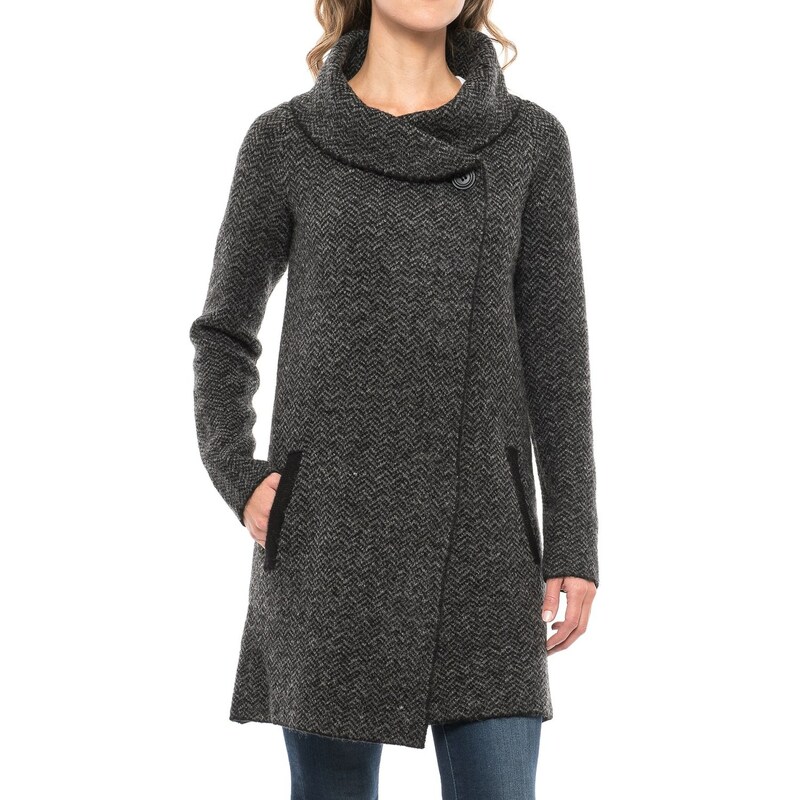 This Tahari sweater jacket is a perfectly cozy layer of warmth against a frosty chill. It’s made from a soft, warm and stretchy blend of fibers, with a snuggly shawl collar, button closure at the neckline and comfy hand pockets. The long-and-lean silhouette flatters your figure and offers extra coverage.